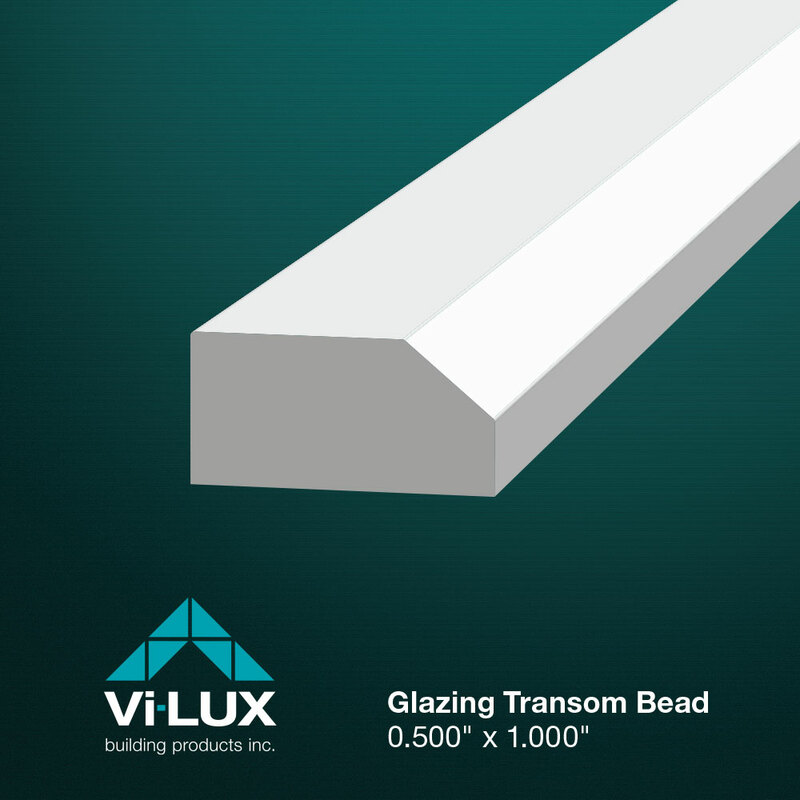 Extrusion Capacity/Capability Increase at Vi-Lux Building Products Inc.
Vi-Lux Building Products has introduced a new profile Glazing Transom Bead to its product offering. The product will be sold in both painted & unpainted formats and may be plain or embossed. Call Vi-Lux at 1-866-281-6743 for more information or visit our Windows and Doors product page.